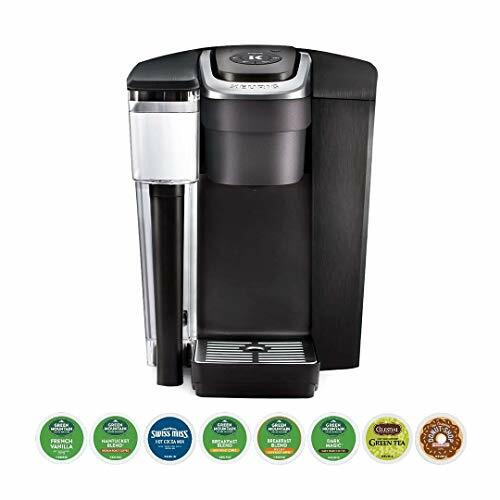 Start off your day right with the Cuisinart Single Serve Brewer! 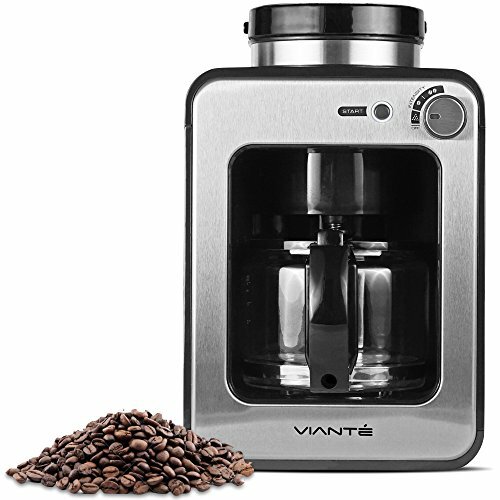 With this speedy and easy to use coffee maker, your mornings are about to become faster and tastier. 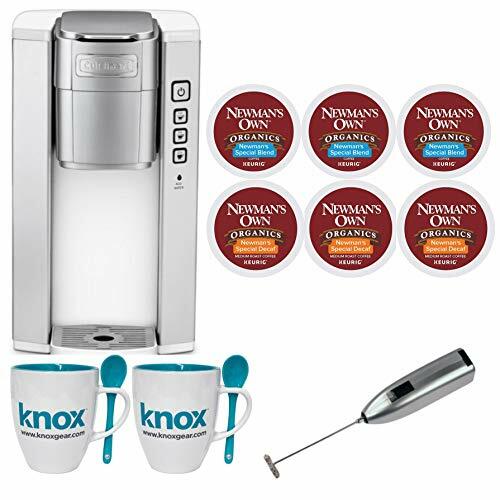 The K-Cup compatible coffeemaker features 3 different serving sizes. You can pick from a 6, 8 or 10 oz. 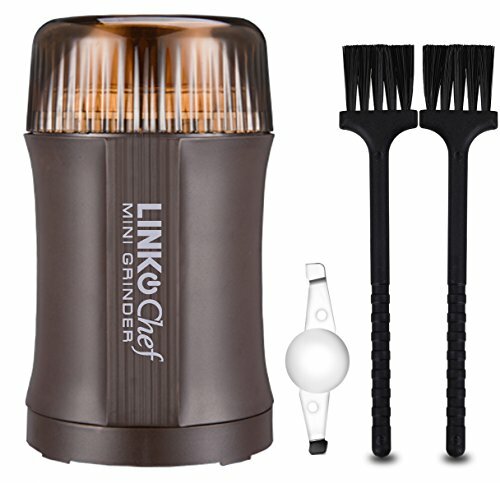 cup and your coffee or tea will be done in a jiffy. In addition, the Cuisinart brewer accommodates a 40 oz. 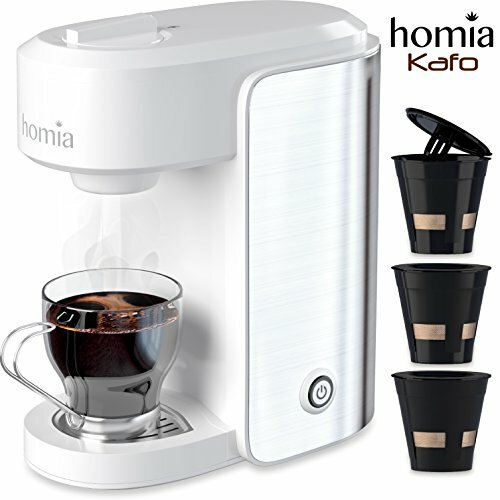 removable top for easy filling and a removable drip tray that’s great for travel mugs. 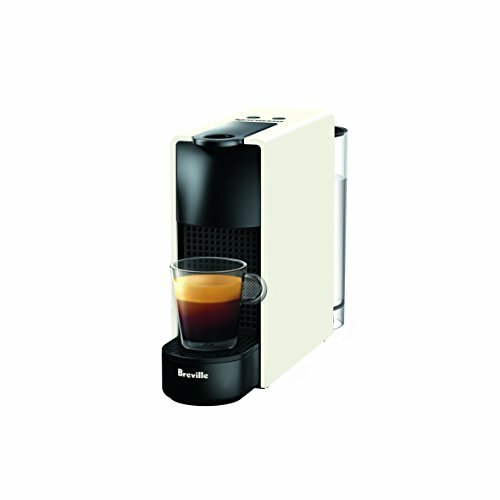 The Cuisinart Single Serve Brewer was made so that your counters will still have some breathing space. 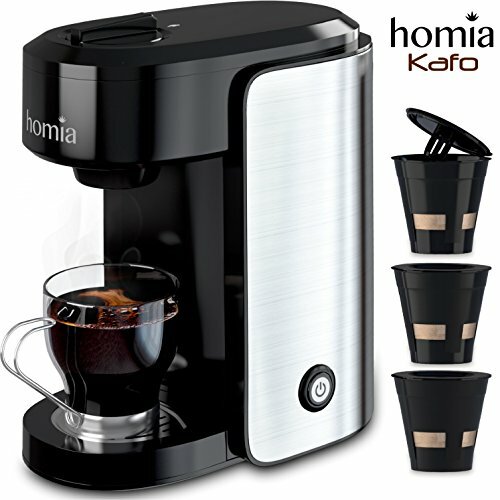 Its small frame does not compromise on its flavor though and provides the fresh, full flavor of a single brew. You can choose from sizes 6, 8 or 10 oz. 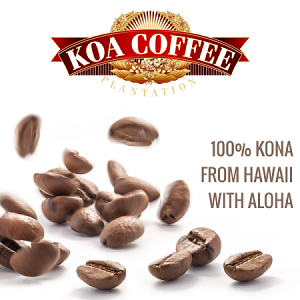 for your personal preference of a bolder or lighter brew. The removable drip tray of the Cuisinart Brewer makes travel mugs easy to fill. 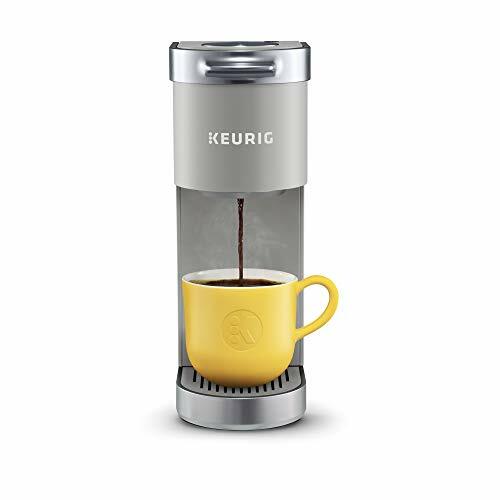 A 30 minute auto shutoff system is programmed in your machine to make your mornings stress free.The single serve brewer can be filled with water up to 40 oz and can be cleaned easily.